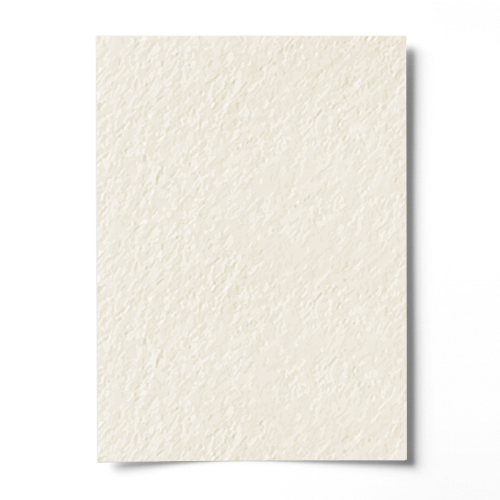 A very high quality Ivory Hammer Effect Paper 100 gsm, with a variety of uses. This paper would make an excellent insert sheet for a quality greetings card. 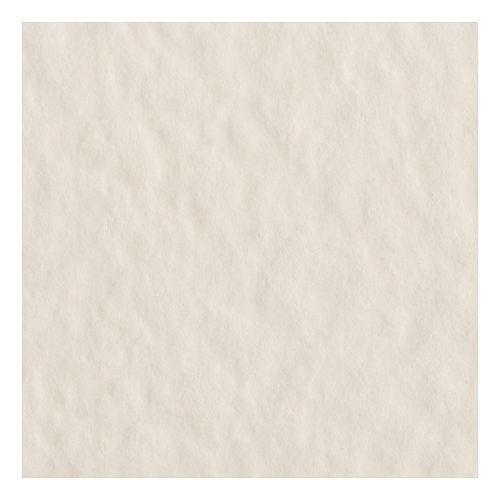 This paper also works well with all printers. This paper is single sided with a watermark.